Jeanne - Illustration store PicsForDesign.com. 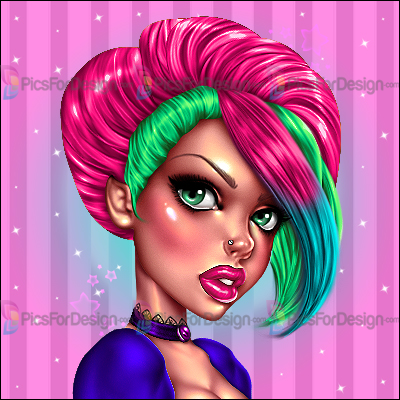 PSP tubes, PSD illustrations, Vector illustrations. MANY COLOR OPTIONS! Not all color has on the preview!